Who are Apex Legends’ LGBTQ characters? There are two LGBTQ characters so far. Developers from across the gaming world have been trying to flesh out their game’s lore in recent years by giving each of their characters distinct personalities, traits, and interests to help players identify with them. Respawn Entertainment, the developer of Apex Legends, is following that trend by recently confirming that two of its eight playable Legends are LGBTQ. These two characters are Bloodhound and Gibraltar. Gibraltar’s sexuality should come as no surprise to fans who’ve read the Legend’s biography. Respawn revealed that Gibraltar had a boyfriend who helped him understand the value of protecting others after they were trapped by a deadly mudslide. With more Legends likely on the way in the future, it’s possible that Respawn could add other LGBTQ characters. 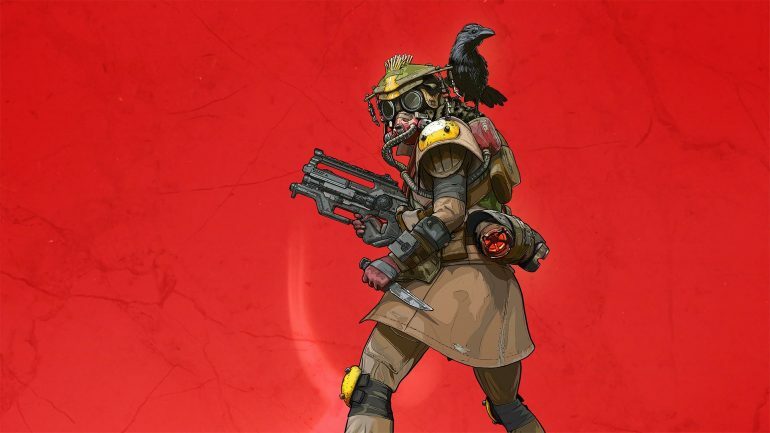 We’ll update this article if additional LGBTQ characters are added to Apex Legends.